Our Team | All Pro Franchising International Inc.
Our Team – All Pro Franchising International Inc.
All Pro Franchising International Inc.
Ronald A. Showalter began his business career selling yellow page advertising. 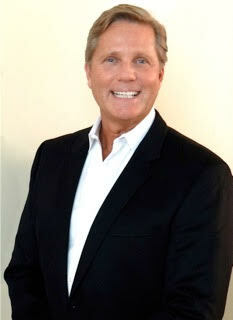 He migrated into the direct marketing industry developing highly successful campaigns for many Fortune 500 Companies. With this experience, he opened his own advertising agency where he created, and then later sold, a unique proprietary marketing company called Industrial Mailings,Inc. While continuing to follow his strong entrepreneurial skills, Mr. Showalter established All Pro Cleaning Systems in 1994. 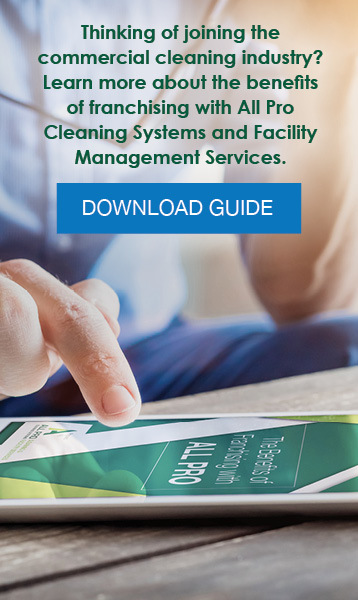 He is credited with creating the highly successful and unique methods of doing business in the commercial cleaning industry and implementing those methods into the present day All Pro Cleaning Systems model. With the success of the organization and its unique methods of doing business within the commercial cleaning industry, All Pro Franchising International, Inc. was established. Over the last twenty-four years of operating All Pro Cleaning Systems, Mr. Showalter has helped more than five hundred individuals launch their own commercial cleaning franchise company. Mr. Robinson is a 34-year franchise veteran with 24 of those years in the Commercial Cleaning industry. 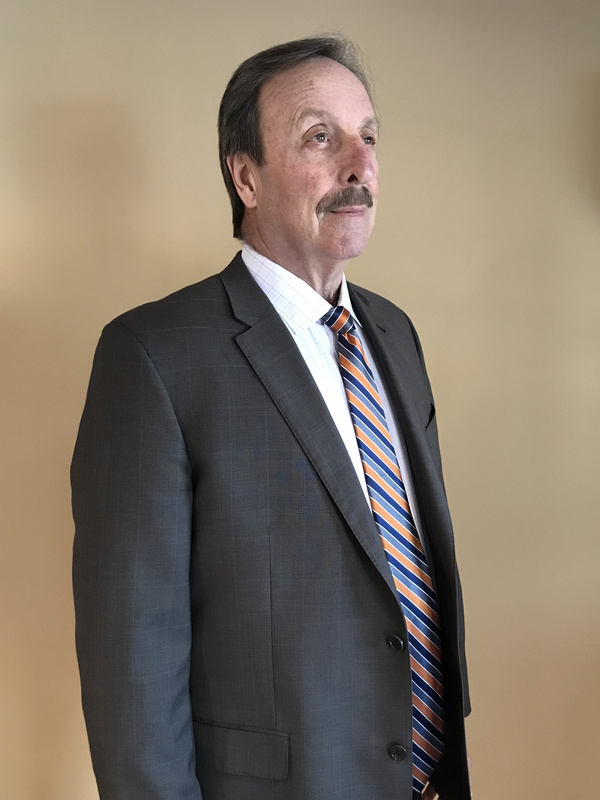 He has been on executive teams that have developed and successfully grown four different franchise brands, including a very large Master Franchise for himself in the commercial cleaning industry. He is very proud to have helped more than 800 people invest in a successful franchise business for themselves. During his career, he has been an active member of the International Franchise Association and was fortunate to be elected and served on their prestigious Board of Directors, serving alongside some of the top franchise executives from the largest international brands across the country. He also earned the IFA’s Certified Franchise Executive diploma. 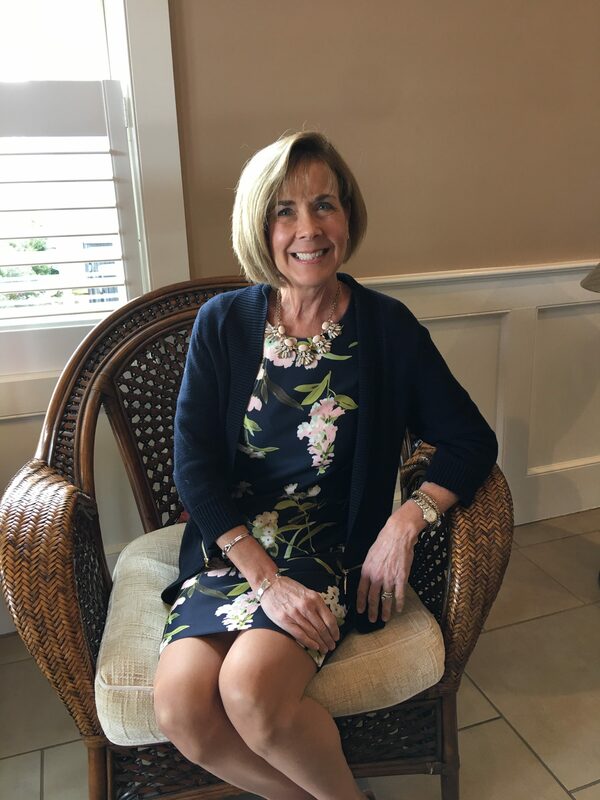 For the last 20 years, Catherine M. Showalter has been involved in developing and implementing successful business plans for All Pro Cleaning Systems. Her background includes sales and marketing along with management and strategic planning. Educated at Boston College, Catherine holds a degree in Biology with a minor in marketing. Her personal and business skills have been an essential part of All Pro’s success throughout the years.